Molten Steel Insulation vermiculite expands when placed as a cover on molten metal, creating an insulating blanket, reducing heat loss. 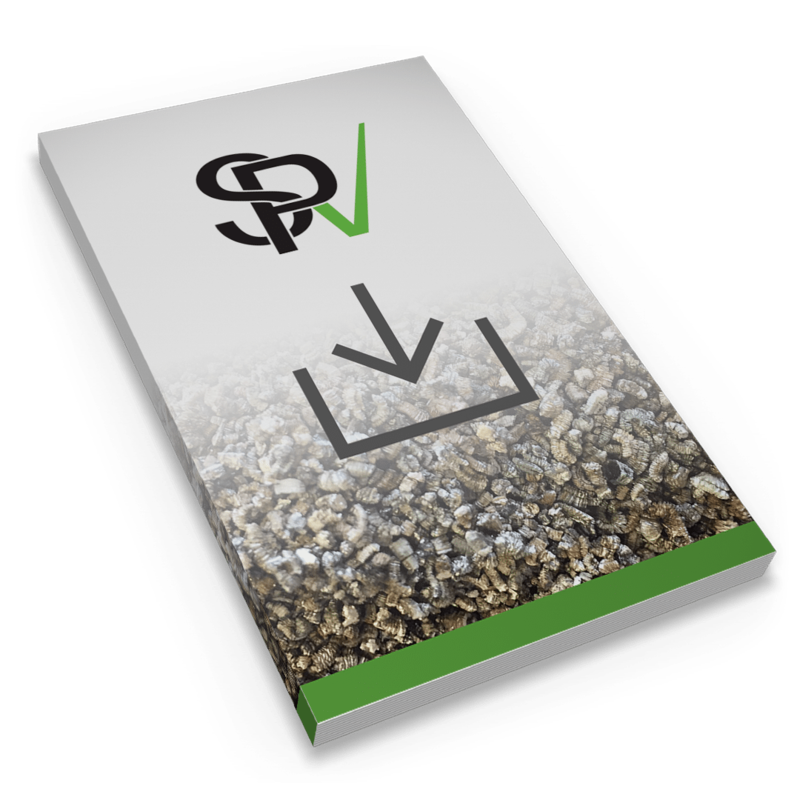 Vermiculite is chemically inert, inorganic, and will not create smoke when heated. Molten Steel Insulation features specially sized and packaged vermiculite made just for use by the molten metals industry. Simply throw the bag onto the metal, and Metal Steel Insulation expands and spreads upon contact to provide insulating coverage. Because it is coarser when it expands, Molten Steel Insulation is less dusty than finer powder insulations. You’ll know what to expect each time you use it; it is uniform in size for even flow characteristics and has repeatable chemistry from batch to batch. And you don’t have to think twice about the bag—it is made of polyethylene and disintegrates upon contact with the molten metal.